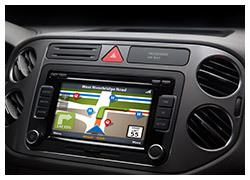 Products such as automotive multimedia systems, navigation, video monitoring, and onboard computers are becoming more popular among civilian and professional drivers alike. The global automotive electronics market demands diversified and customized solutions that are safe and environmentally friendly. 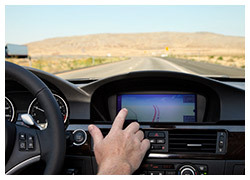 In addition, automotive electronics must withstand stringently-defined factors such as temperature, humidity, and impact. By using ADATA industrial-grade SSD storage media, automotive accessory producers help ensure the quality and stability of their technology. ADATA industrial-grade memory modules and storage media can withstand extreme temperatures (-40ºC - +85ºC), employing high quality Flash in SLC/A+ SLC/MLC. They employ PLP (power loss protection) to effectively prevent data loss even if the overall system is deprived of main power supply, helping ensure reliability and durability.